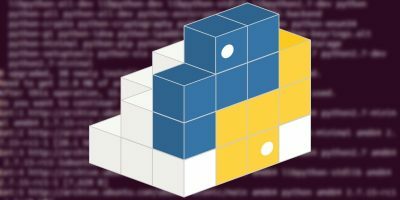 Modern Linux distributions try to shield users from the complexities of the command-line, but there are times when using a terminal is absolutely necessary. On Ubuntu, the default terminal is the GNOME terminal (“gnome-terminal“). To start it, tap the “Super” key (which is probably the Windows key on your keyboard), type “terminal” and then click on the Terminal icon. The word terminal comes from a previous era in computing when the connection from a computer ended (terminated) at a character-based workstation. This concept itself comes from the field of electronics where a terminal is the the end of a line where signals are either transmitted or received. Today, the terminal program is a software equivalent of those character-based workstations. 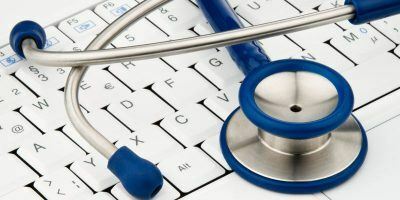 For quick one-line commands, or a quick bit of system configuration, the default terminal settings are more than adequate; however, if you spend any length of time using the terminal, you may find that you want to customize it to better fit your needs. The simplest customization is to change the dimensions of the terminal window. By default, the terminal window has twenty-four rows with each being eighty characters wide. You can change the size by dragging any of the edges or corners. This can be a bit haphazard, so the terminal program also offers some presets. Click Terminal on the menu bar and choose between 80×24 (the default), 80×43 (a long version of the default), 132×24 (wide) and 132×43 (wide and long). If you need another terminal session, you can start one from the launcher, or you can right-click inside the terminal window and click “Open Terminal”. If you use the second method, then the current working directory is preserved. If you have several terminal windows open then you may find that your screen is getting a little cluttered. The solution is to open terminal tabs. To open a tab, right-click inside the terminal window and click “Open Tab”. The tabs appear at the top of the window, and the title of the tabs shows the current prompt: A combination of the username, the machine name and the current directory. Tabs can be closed by clicking on the X, by using “Close Tab” from the context menu or by exiting the shell with CTRL-D. The terminal program also has the concept of a profile. This allows you to set different preferences and remember them in a profile. Each terminal session can use a different profile. To create a profile, select “New Profile …” under the ”’File” menu. To edit a profile’s preferences use ”Profile Preferences” under the Edit menu or right-click and select “Profile Preferences” under the Profiles sub-menu. Among the preferences are the ability to change the default font and alter the amount of scroll history that is retained. You can also set the background color and make the background semi-transparent! If you like the tabs on the Ubuntu terminal, then you might also be interested in another terminal program called Terminator. 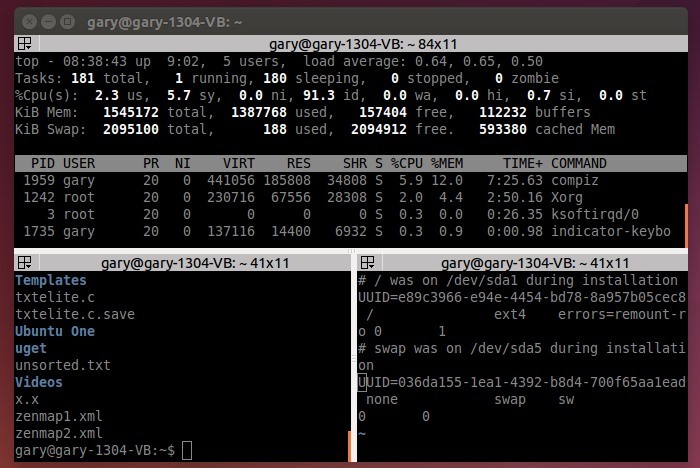 Like the default terminal program, it allows you to open multiple sessions, but rather than using tabs, it allows the terminal windows to be split horizontally or vertically. 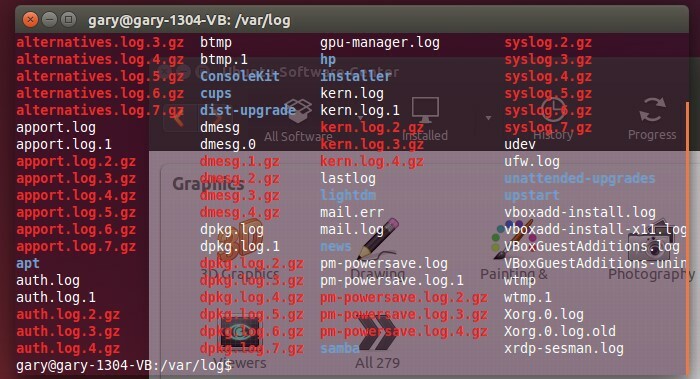 By splitting the window multiple times, several different terminal sessions can be started. To start the program, tap the “Super” key, type “terminator” and click the Terminator icon. To start another session, right-click inside the terminator window and click “Split Horizontally” or “Split Vertically”. Repeat the process to split another pane and so on. Do you have any particular settings that you like to use with the terminal window? Please let us know using the comments section below. Those customizations do not work in any other distro but *buntu. I just checked Fedora and indeed the standard gnome-terminal shipped by default is missing some of those feature. Install mate-terminal to get a terminal that works like the one in *buntu. Also you can install terminator via yum. You are making generalizations about the Linux universe based on one distro, Ubuntu. Debian, Slackware, Fedora, Gentoo, Mageia, etc. and their derivatives are “modern Linux distributions” and happily allow the user to access the command line. It is only Ubuntu with Gnome DE that requires the user to use subterfuge to access CLI. If you are going to write an article that applies only to Ubuntu, please give it the appropriate title. Do not mislead the readers by attributing what are basically only Ubuntu’s foibles to all the other Linux distros. 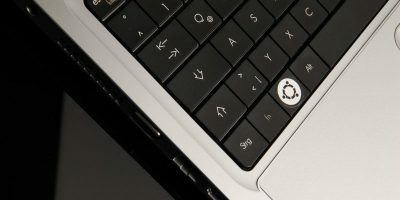 Ubuntu may be a Linux distro but Linux is not limited to only Ubuntu. 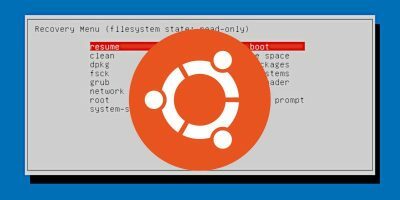 There are hundreds of distros that are NOT Ubuntu based. Dozens of them as easy, if not easier, to use as Ubuntu. 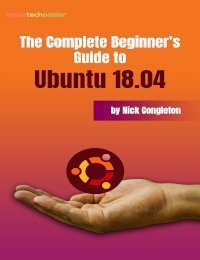 Ubuntu happily allows the user to access the command line, that is why the article is using Ubuntu as its example. Also, during all the years I have been using Ubuntu I have never had to use subterfuge to access the CLI. If you have had to resort to subterfuge then I suggest that you need to re-examine the way you used Ubuntu. Starting it via the launcher doesn’t seem to be subterfuge to me. If it is then to access any programs which aren’t pinned down the left hand side means I need to resort to subterfuge. Maybe you don’t know what the word subterfuge means? You correctly say that “Ubuntu may be a Linux distro but Linux is not limited to only Ubuntu.” And of course that is the beauty of Linux, that is the freedom of choice that Linux gives us. However what intrigues me is this, did you think I didn’t know that? “did you think I didn’t know that? Based on your articles, you don’t but then you are not alone. The articles you guys write are interesting, informative and helpful. Or they would be helpful if they weren’t Ubuntu-specific. I just can’t believe that all of MTE writers use only Ubuntu. Granted, every once in a while there is an article about Fedora. I am taking issue with the titling of MTE Linux articles. If the article is about Ubuntu, say so in the title. 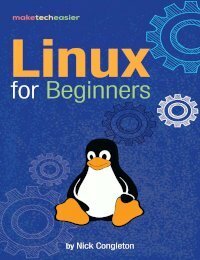 It is misleading for readers to see a title “How to do such-and-such in LINUX” only to discover that the advice/tip applies only to Ubuntu and maybe its other-desktop brethren. 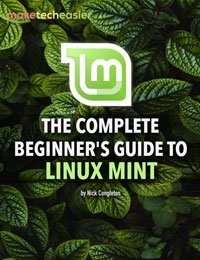 Quite often the how-to’s don’t even apply to Mint. Only Ubuntu and its direct derivatives use PPAs. Zorin, Mint, Elementary and other Ubuntu derivatives use their own repositories, rather than Ubuntu’s. 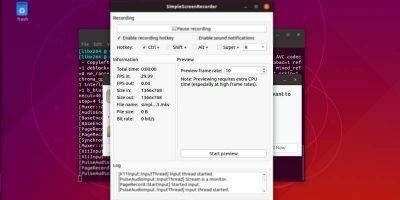 Non-Ubuntu related distros use an entirely different set of tools. So writing an article about Ubuntu and giving the impression that it applies to all Linux distros is misleading on many levels. I could understand equating Ubuntu with Linux if it was the most used distro by a landslide, but it is not even the most popular one according to Distrowatch, Mint is by a wide margin. You think based on my articles I don’t know that Ubuntu is only one of many Linux distributions and yet I have written repeatedly about other Linux distributions on this site. Please explain your logic. Also my first reply to your original comment points out that terminator is available for Fedora and that if you install mate-terminal you get the same customizations as with the default Ubuntu terminal. The coolest option is to install Guake!